With a true origin left to mere theories and adopted stereotypes, the potent spirit known as the nightcap is most notable for having a film industry association with winning over the ladies, thus signifying late night rendezvous are about to take place if she fancies a… yes. Maybe that drink will ensue, afterwards. This aside, the beverage itself has been defined and redefined over the years by explicit rules within cocktail culture. To indulge in the nightcap is to embrace a special sort of ritual that gestures to the slowing down of an evening. A reflective drink intended to be a one-off – certainly in a class all its own from designated espresso or Baily’s-inspired after dinner drinks. Think sophisticated single liquor, think higher alcohol content. Something dark and warming to sip slowly looking every bit inviting in its respective low-slung snifter. 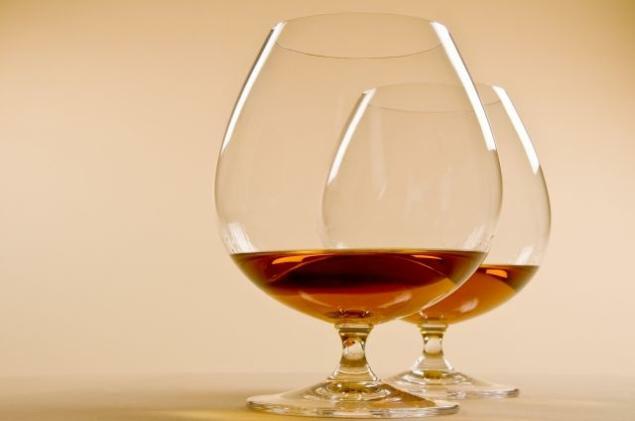 Sweet brandy and Benedictine, or a stiff pour of top-shelf whiskey or cognac served neat. Always neat. Animatedly desire a clear spirit, rule-breakers? Try grappa, an Italian elixir made from the pressed seeds and skins of grapes. No ice, never ice. Deceptively innocent in a long-stemmed tulip glass, even the more soft expressions of grappa offer a prelude to 80-proof influenced dreams. Either preference, make it the very last to go down the hatch.